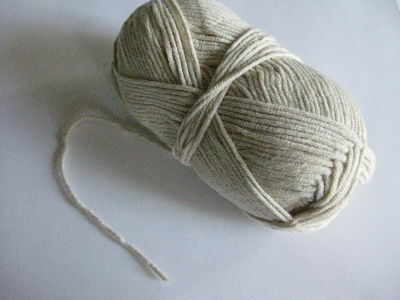 Ahhh, the feeling of happiness with a new ball of yarn. I don't know how to do anything with yarn (just a quilter), but I do love the look of balls of yarn and the sense of possibility that they hold. I'm in Mexico City right now, and somehow found my way to a yarn shop yesterday while out exploring. I wandered in to look around at the colors, and saw a knitting class in the back. I was so yearning to join them!